Shennaghys Jiu - The Isle of Man’s Celtic Music Festival for Young People: A short promo for Shennaghys Jiu Celtic Youth Festival, which Culture Vannin helped make. 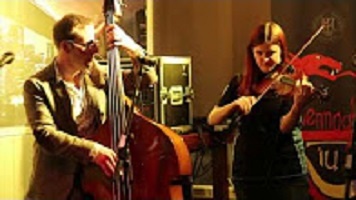 Shennaghys Jiu (tradition today) was founded in 1998 as a way of bringing young musicians together in a non-competitive environment, giving them the opportunity to “take the stage” without any added pressure. The festival has grown to become an important event in the Manx calendar, taking place mainly in Ramsey around Easter. 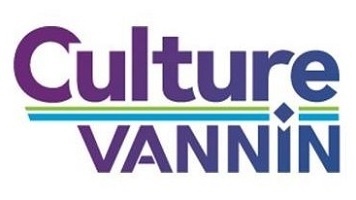 Find out more about Culture Vannin and Shennaghys Jiu.